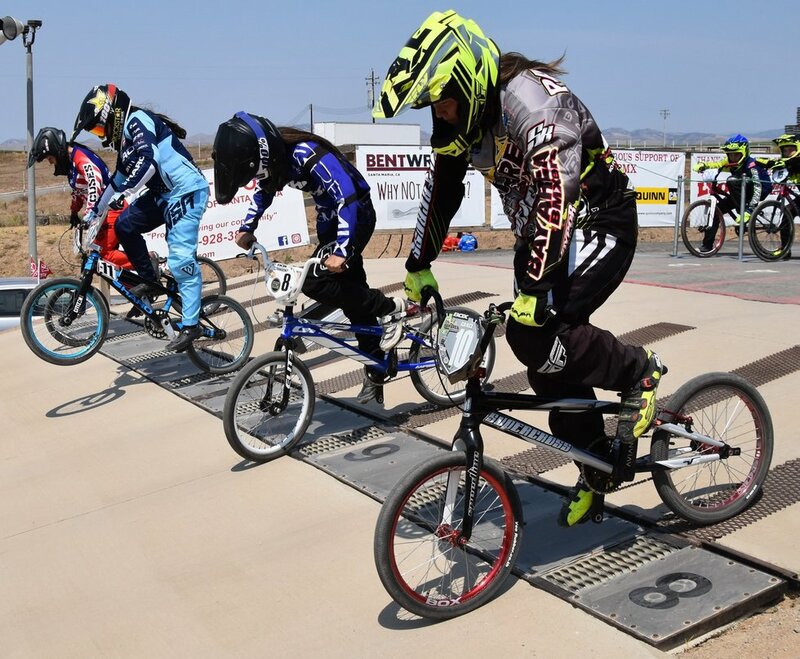 Santa Maria BMX is located in the Elks Unocal Event Center in Santa Maria, CA. SOME GPSs DO NOT ACCEPT OUR PHYSICAL ADDRESS. Turn right on the frontage road. Enter through Gate 2 on your left. Turn right onto the frontage road.